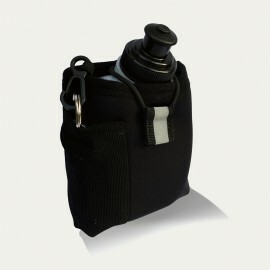 RevereSport Hydration Bottles and Holders will help keep you hydrated during exercise. 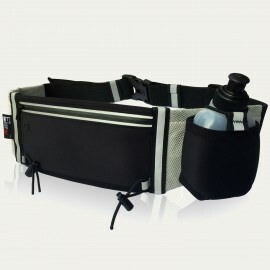 Engineered for Hands Free running, hiking, cycling and jogging. Remain focused, train hard and keep hydrated.